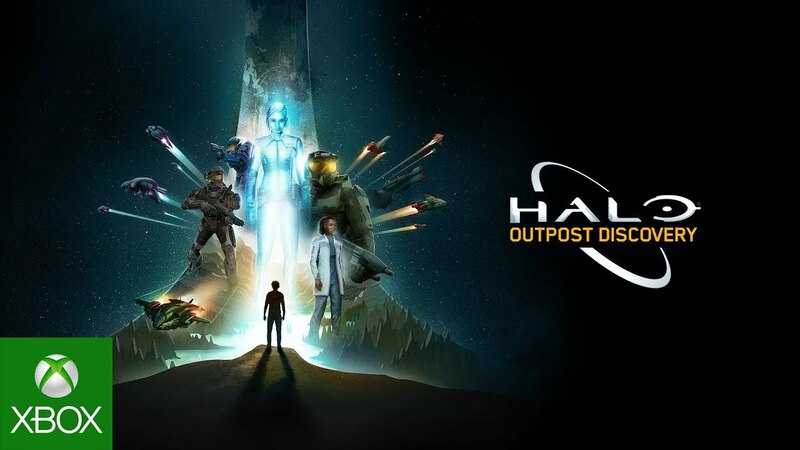 Halo: Outpost Discovery Experience Coming This Summer! 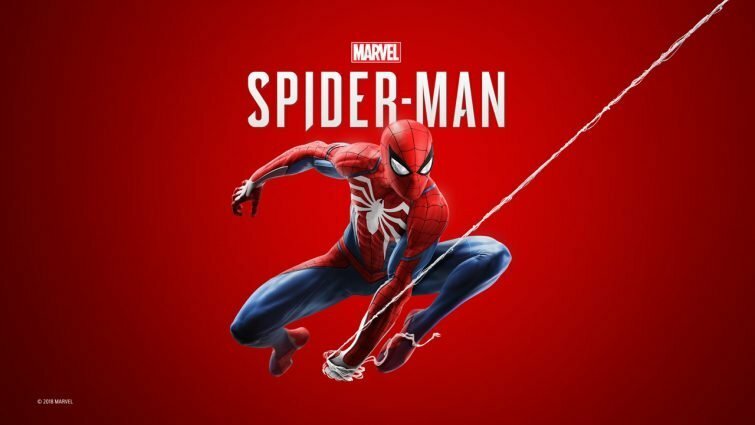 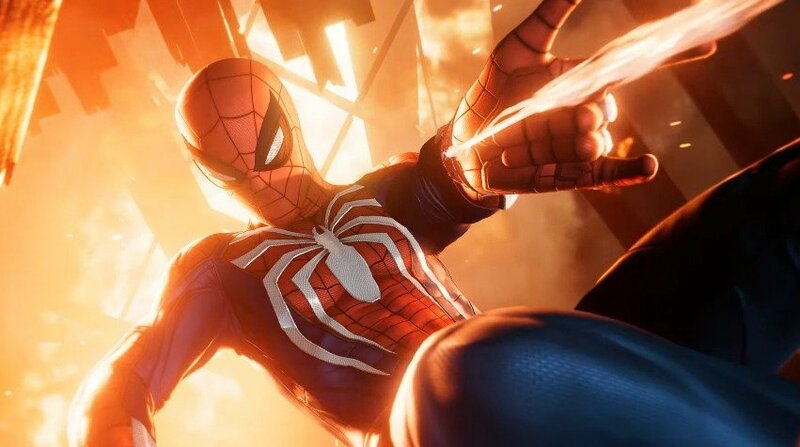 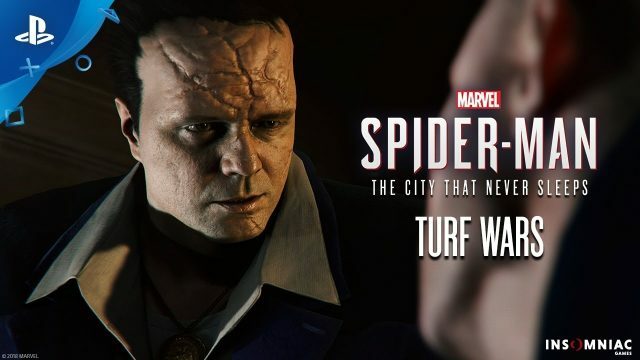 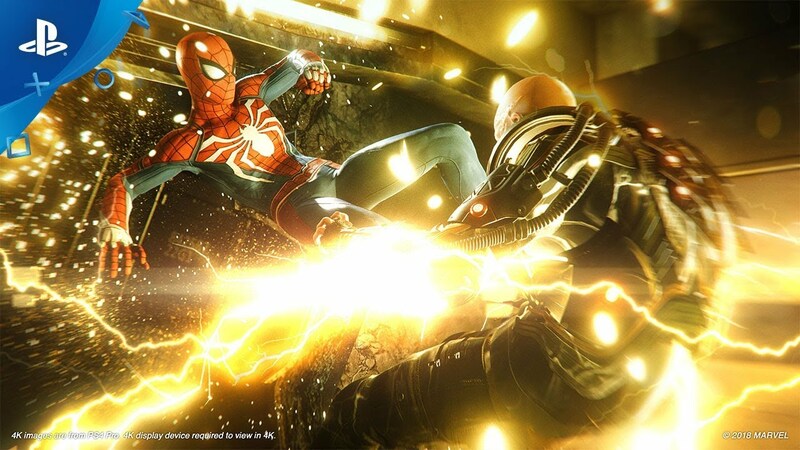 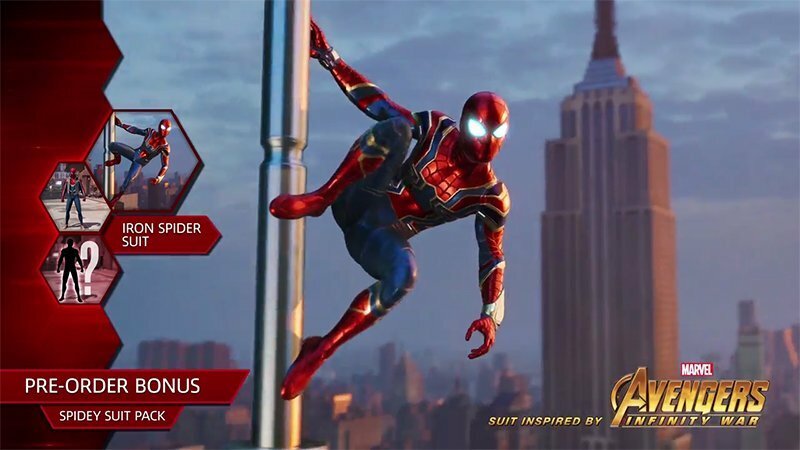 The event will visit five different cities across the U.S.
Comic-Con: Marvel’s Spider-Man Story Trailer Swings In! 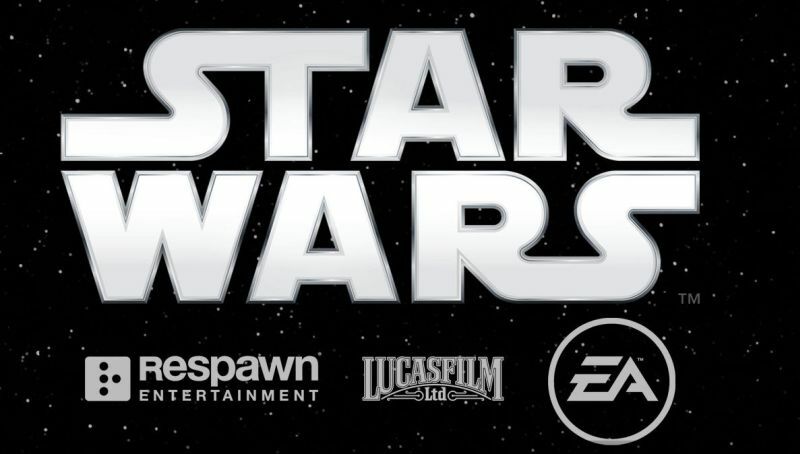 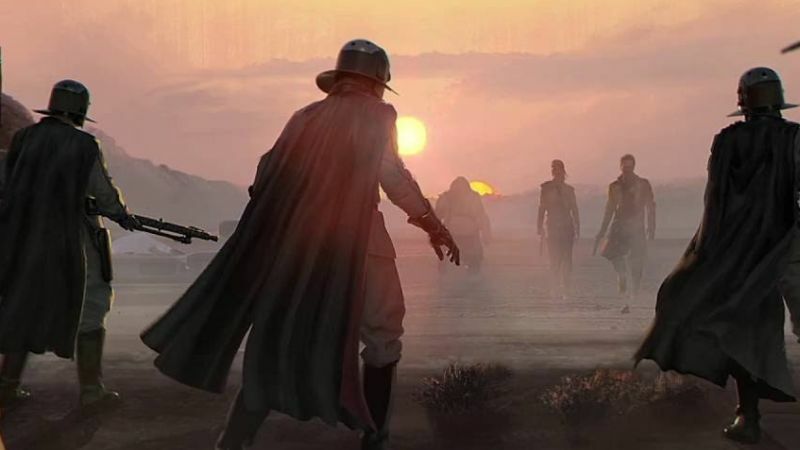 Respawn’s Star Wars Game Officially Titled Star Wars Jedi: Fallen Order! 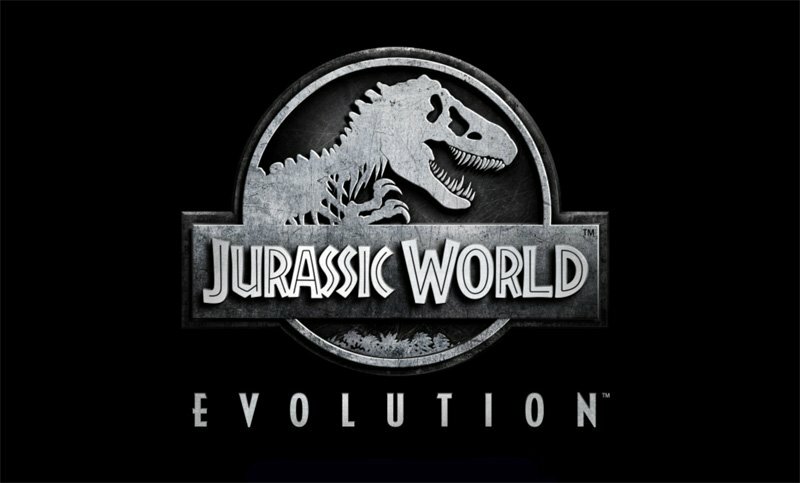 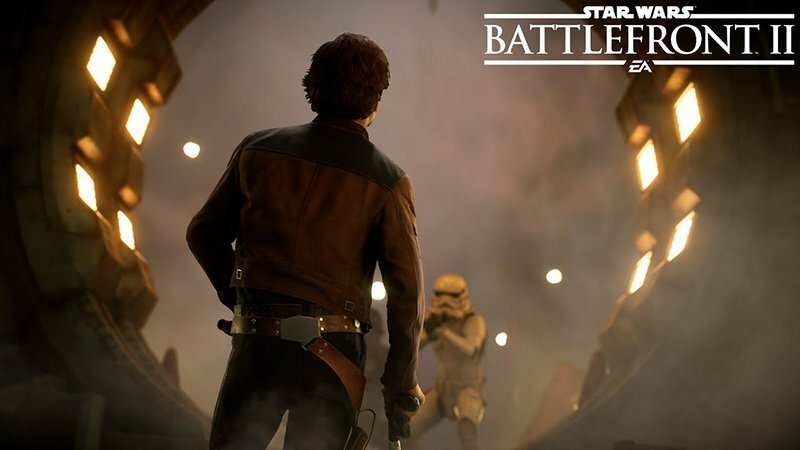 Star Wars Battlefront II: Han Solo Season DLC Trailer Released! 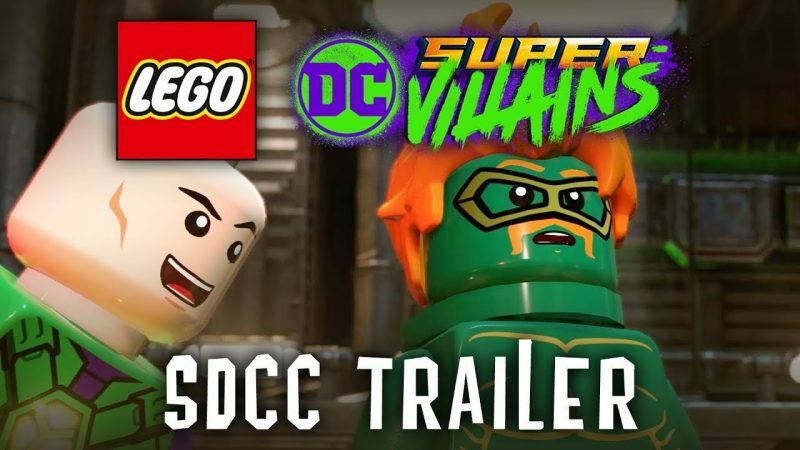 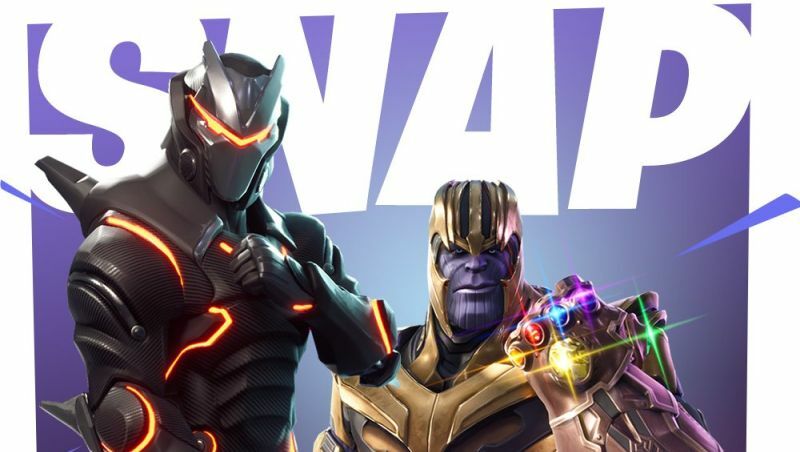 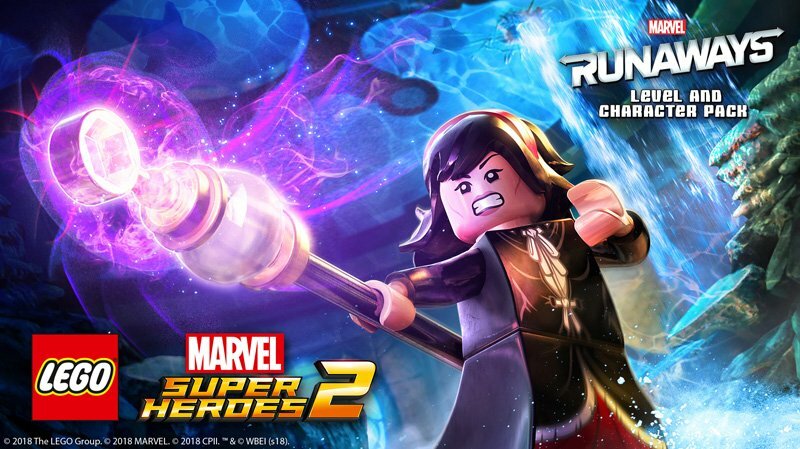 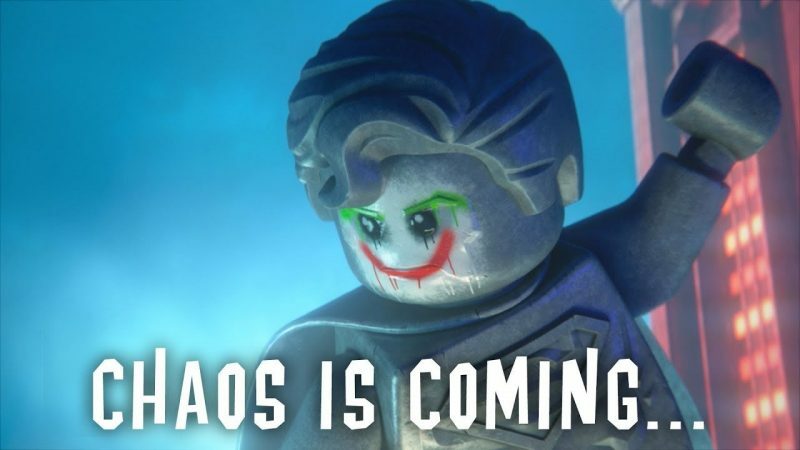 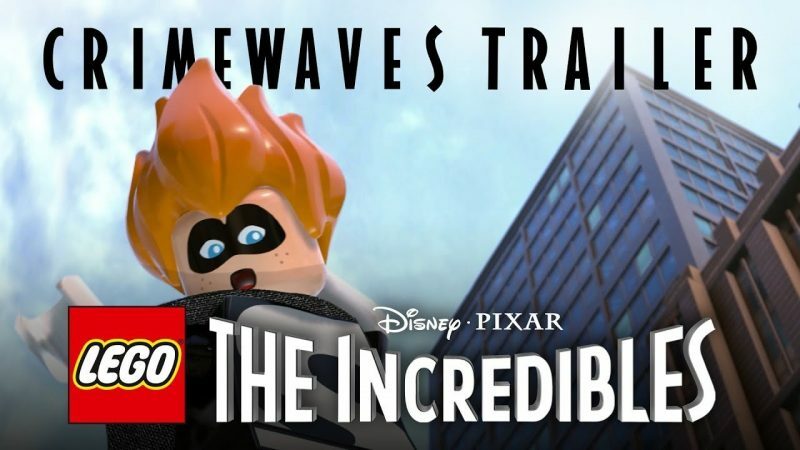 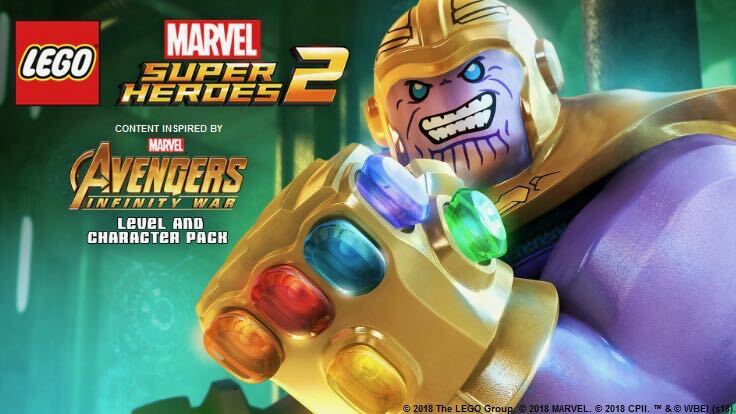 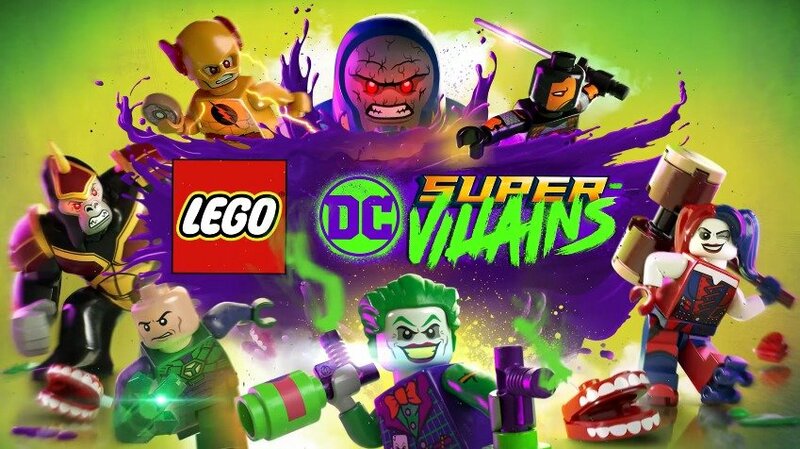 LEGO DC Super-Villains Officially Revealed! 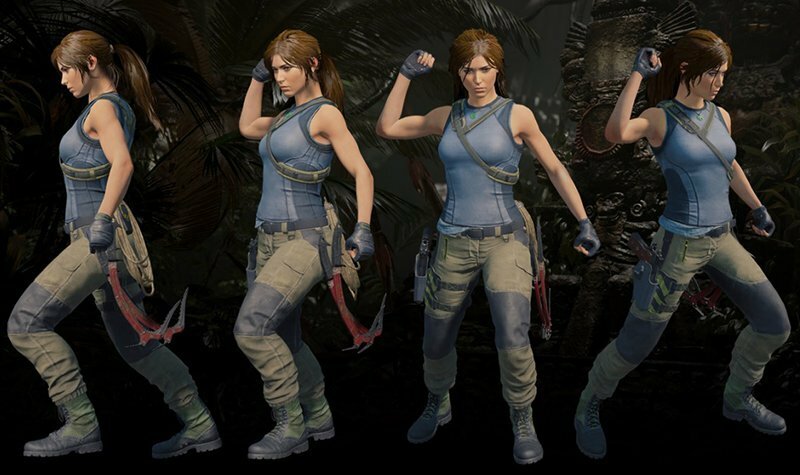 Shadow of the Tomb Raider Gear Guide and Tank Top Pattern Revealed! 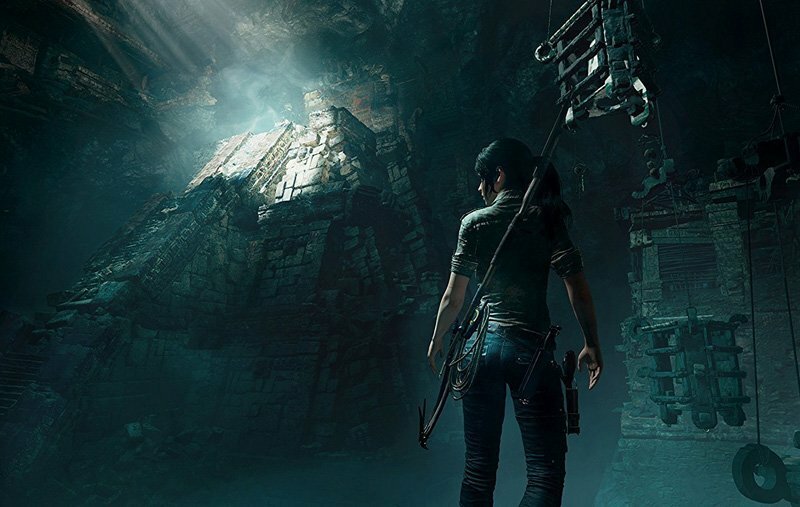 Watch the Shadow of the Tomb Raider Reveal Trailer!